InaCOMP has announced that they have signed on as a sponsoring business partner with the Association of Legal Administrators (ALA). This news comes just after they confirmed their expansion of services into the Denver market. Partnership with the Mile High ALA chapter will be an important strategic relationship for the fast-growing technology company. The ALA offers the legal industry a wide array of operational and consultative services. Sponsoring business partners are presented to the network of member law firms as key service vendors in verticals spanning from technology to human resources. InaCOMP will join the ALA’s partner network, offering IT solutions geared towards law firms, driving network and security compliance. InaCOMP’s business development strategy over the past twelve months has been focused on new and emerging markets. 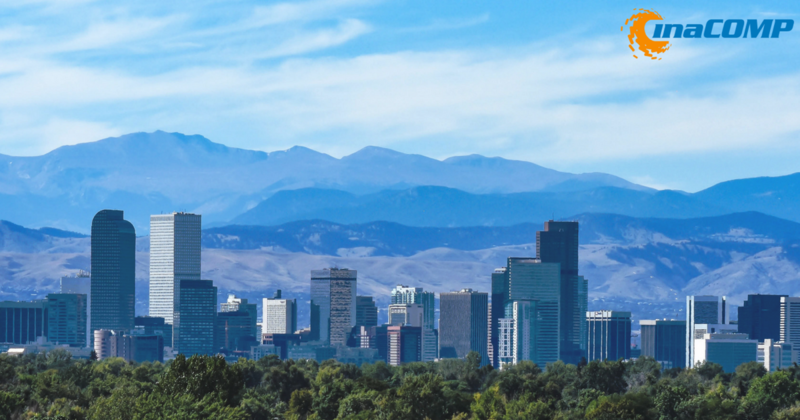 Denver is a growing hotspot for young professionals and startup companies. Having a strong presence will be an asset to the company with more than 30 years industry experience, as they have seen sustainable successes across similar markets in both Michigan and Florida. Since 1982, InaCOMP has been a leading provider of professional technology services. InaCOMP operates across a diverse array of industry verticals, creating solutions that meet rigorous standards for quality, reliability, and cost-effectiveness from top-tier manufacturers.